What happens when you get loved up? Your body engulfs in PINK! 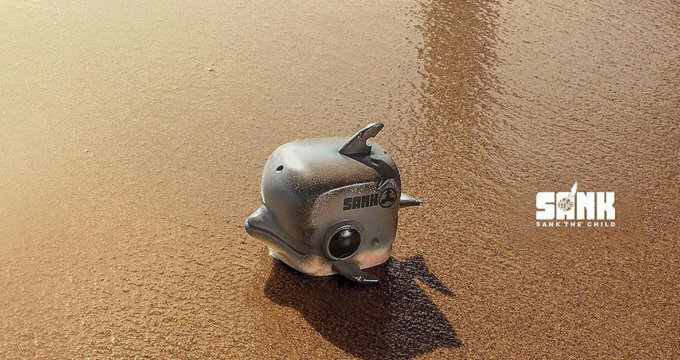 Ha, to mark Valentines day, Sank Toys brings an all new edition of his Little Sank! Collectors should have a smile on their faces as all previous editions sold out. Email Sank at [email protected] be quick as only a handful have been reserved. Find Sank Toys on Facebook and Instagram.